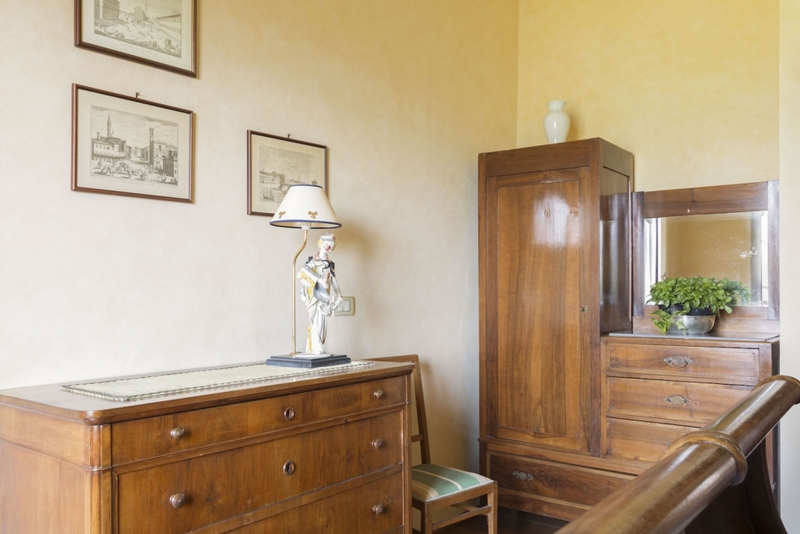 Volognano is the perfect location to spend a holiday within both nature and Tuscan culture, exploring the fascinating surroundings. 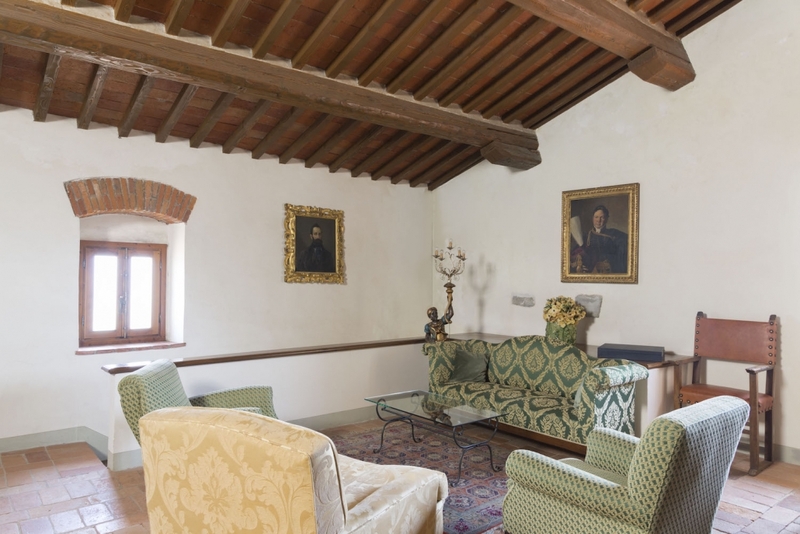 But Volognano also knows how to become the fairytale setting for weddings, parties and events of any type. 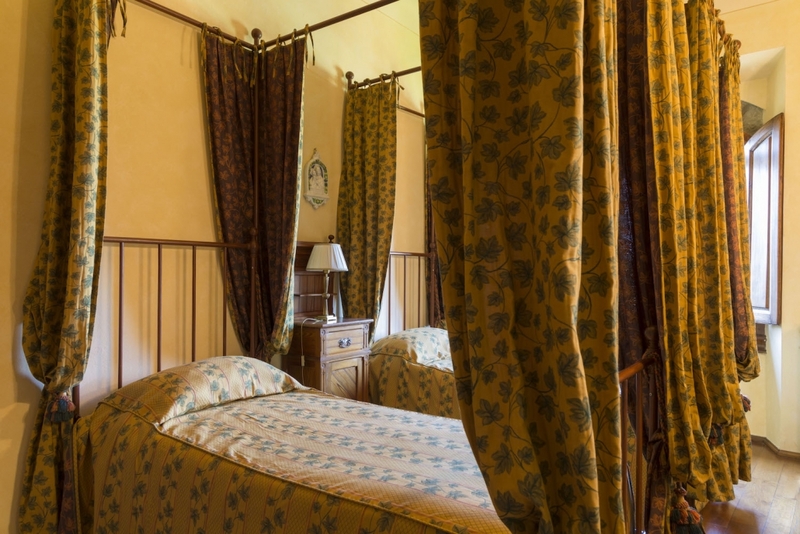 For the guests it is possible to reserve the entire property (with a total of 12-14 beds), or to book one of the beautiful rooms available, as well as simply rent the ex-cellars of the Castle, now transformed into a venue for events. 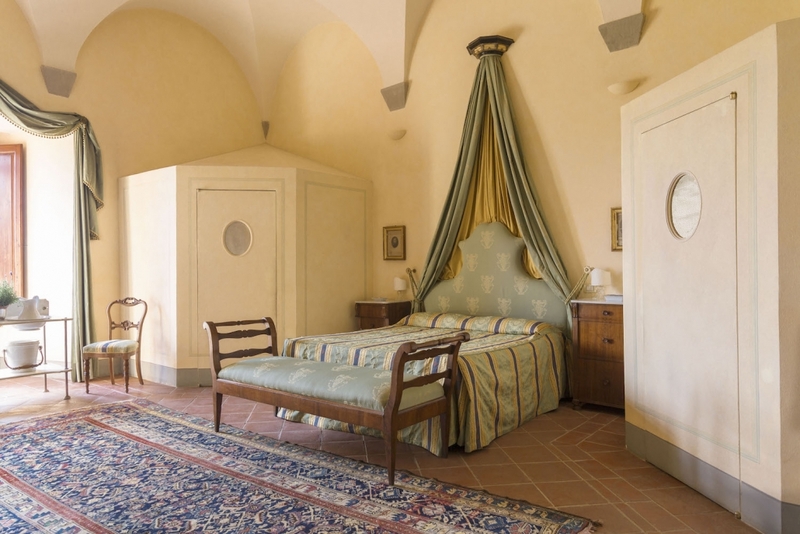 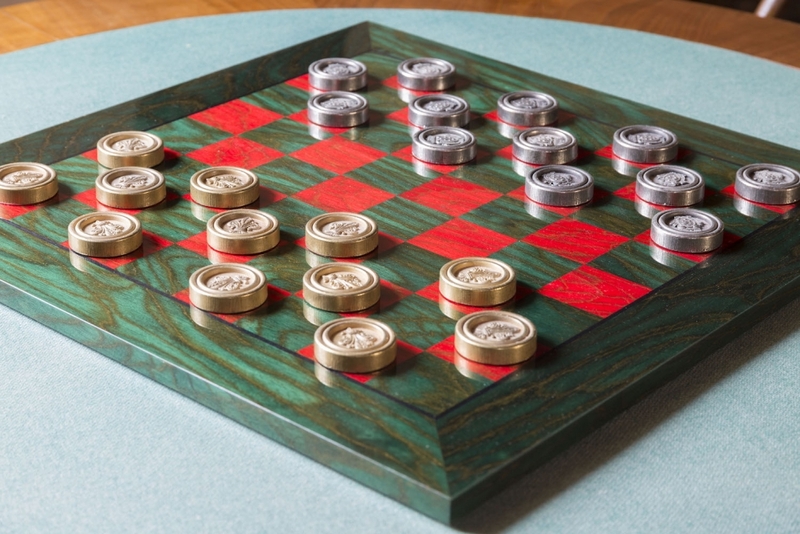 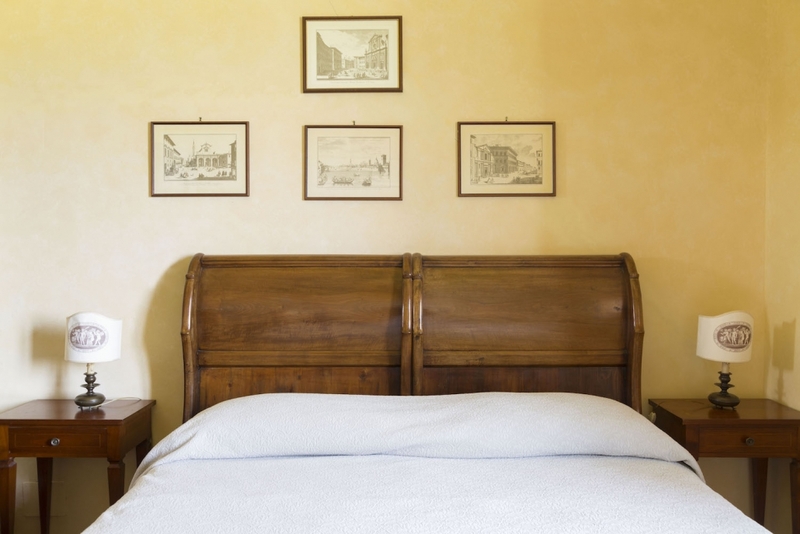 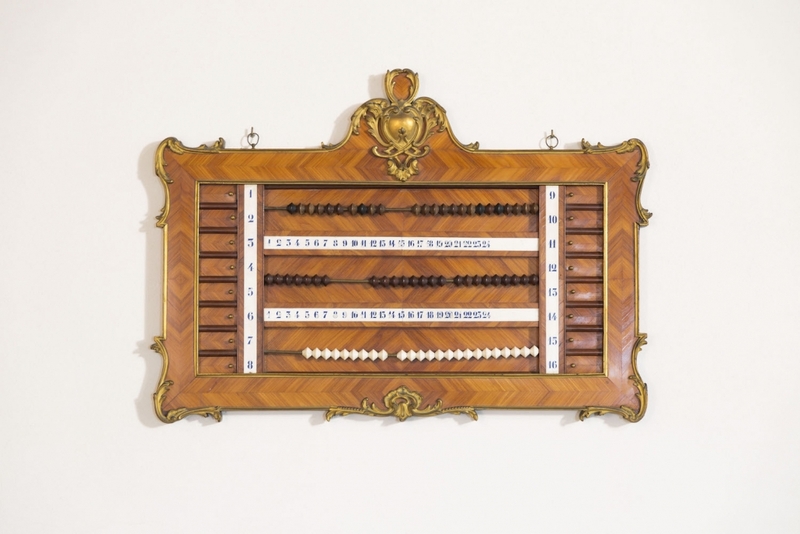 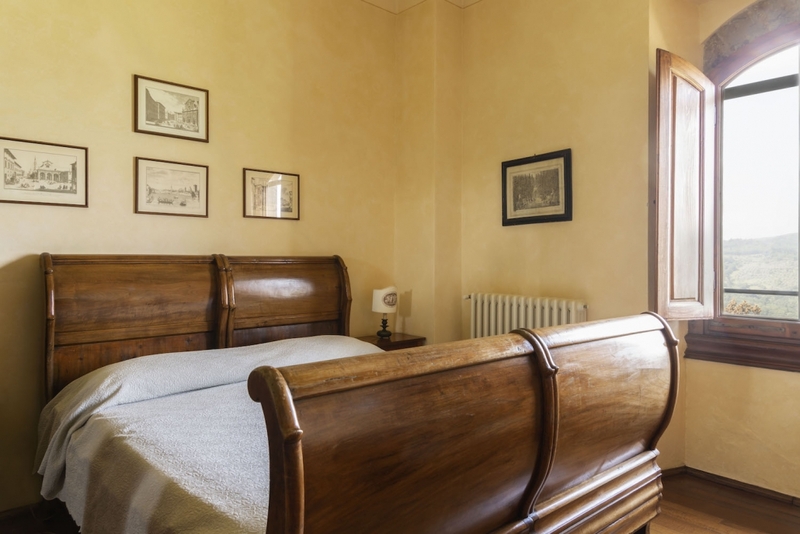 Carefully restored, the Volognano Castle is composed of about 700 square meters of apartments organised on three floors and furnished with antiques belonging to the family. 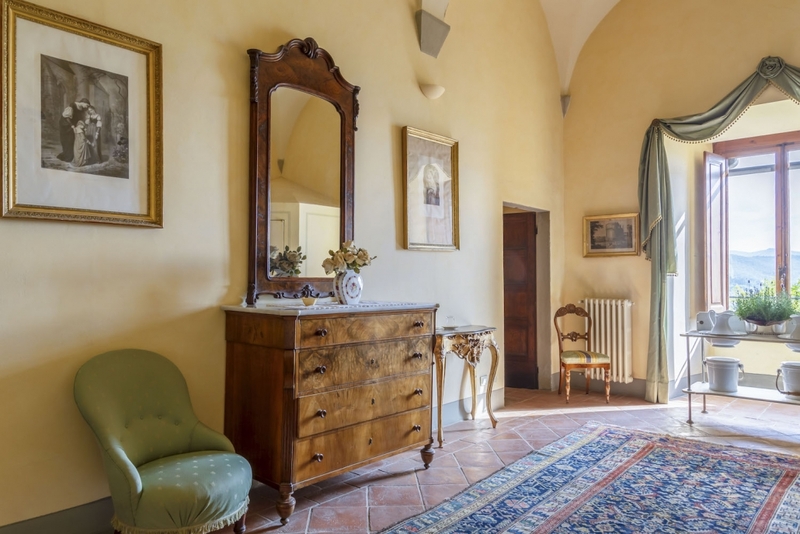 On the ground floor there are the charming kitchen, the spacious dining room, a bathroom and two large finely furnished living rooms, one of which was obtained from the old mill once used for the production of extra virgin olive oil and equipped with two sofa beds. 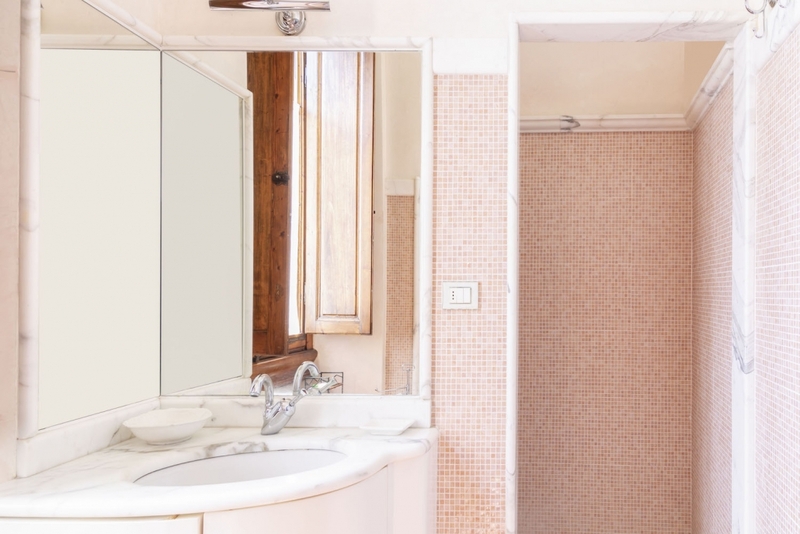 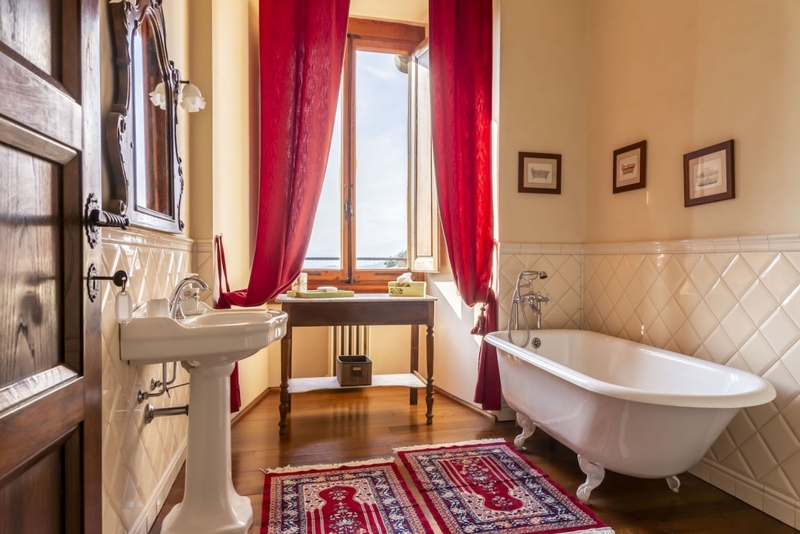 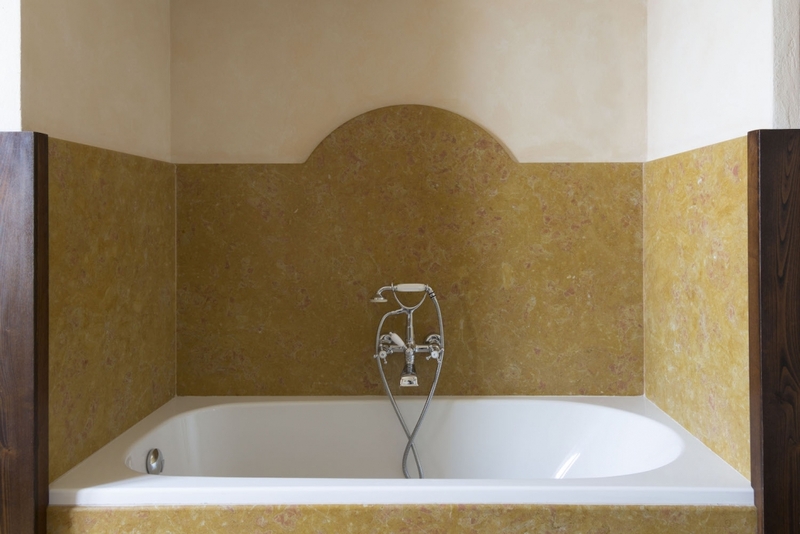 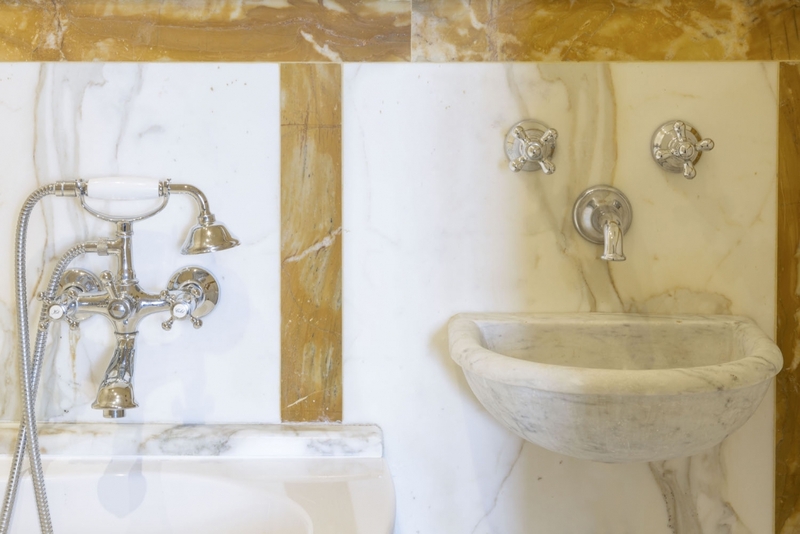 The first floor of the residence is composed of the “Suite dei Marchesi”, a luxurious double bedroom with toilet, and bathroom with shower and bathtub for exclusive use, and the two charming double rooms “Donna Livia” and “Signora Anna”, which share a bathroom with a hydromassage shower. 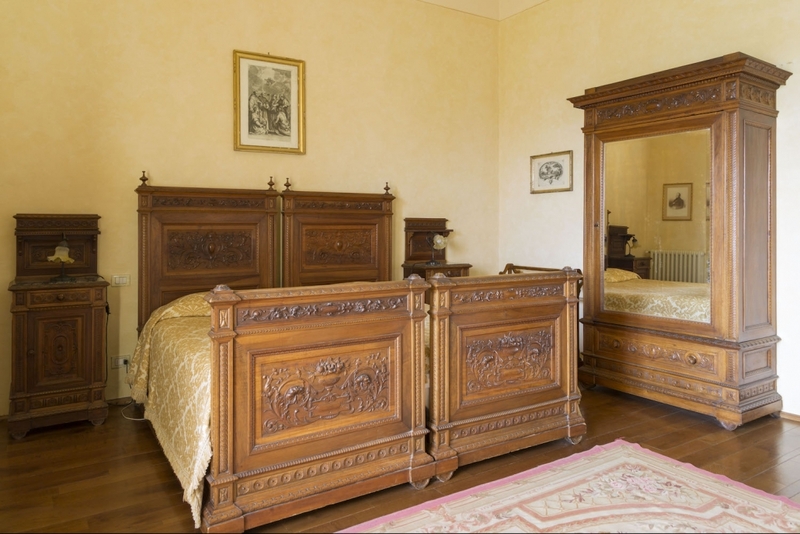 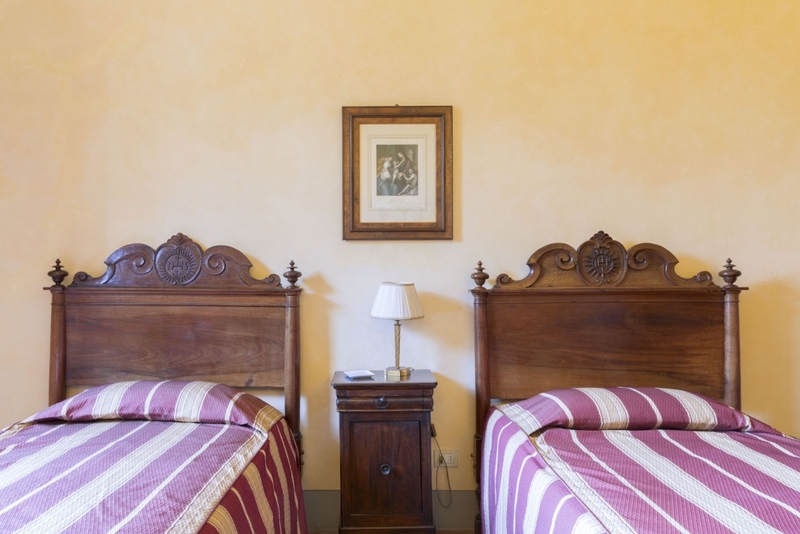 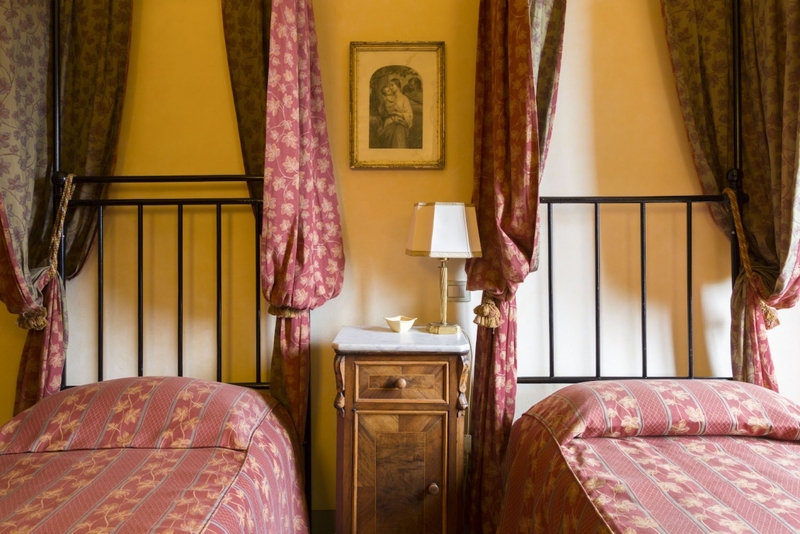 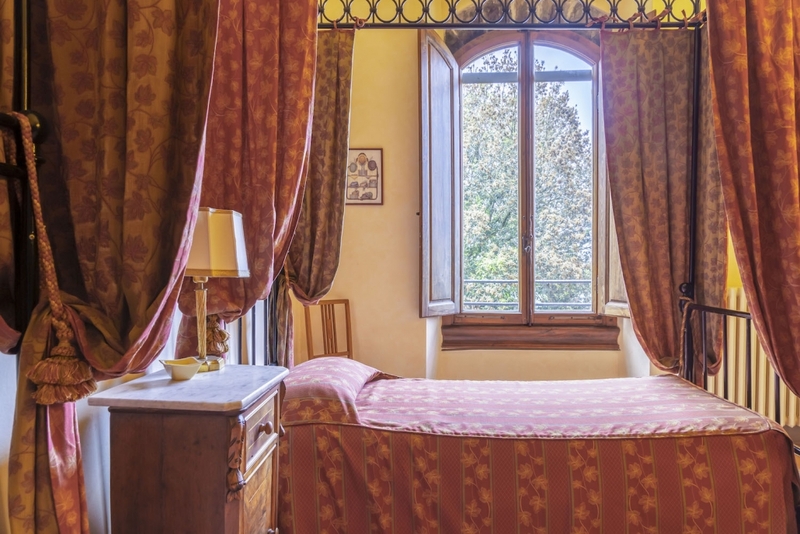 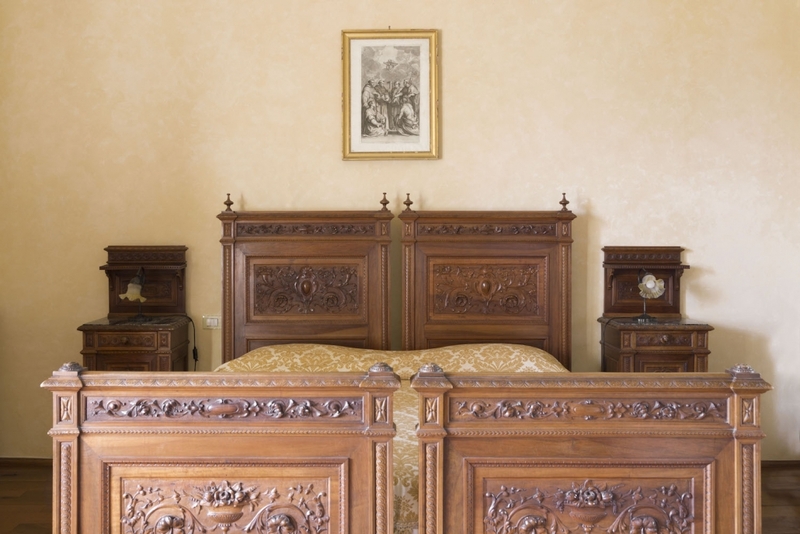 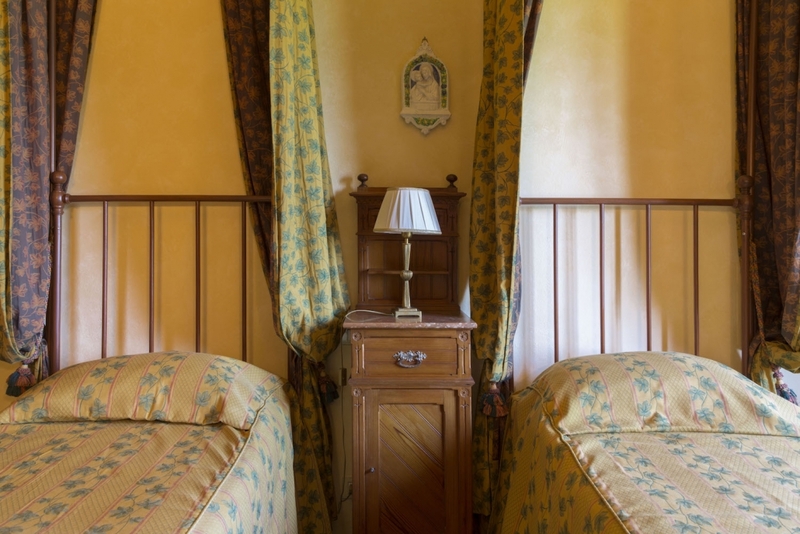 The second floor of the Castle includes the second suite “Donna Camilla”, a fabulous double bedroom with a bathroom equipped with a bathtub exclusively dedicated to its guests, the sophisticated “Vittoria” double room and the “Sole” twin room, which share the use of a bathroom with bathtub. 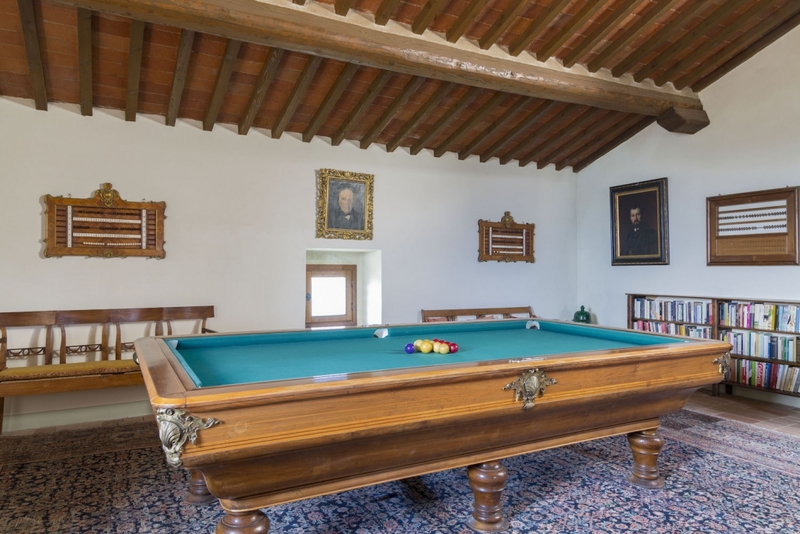 In addition to the bedrooms, on the second floor there is a studio and a laundry room, while the third and final floor of the structure is completely occupied by a large relaxation area with billiards/pool table belonging to Napoleon Bonaparte, satellite TV and game table. 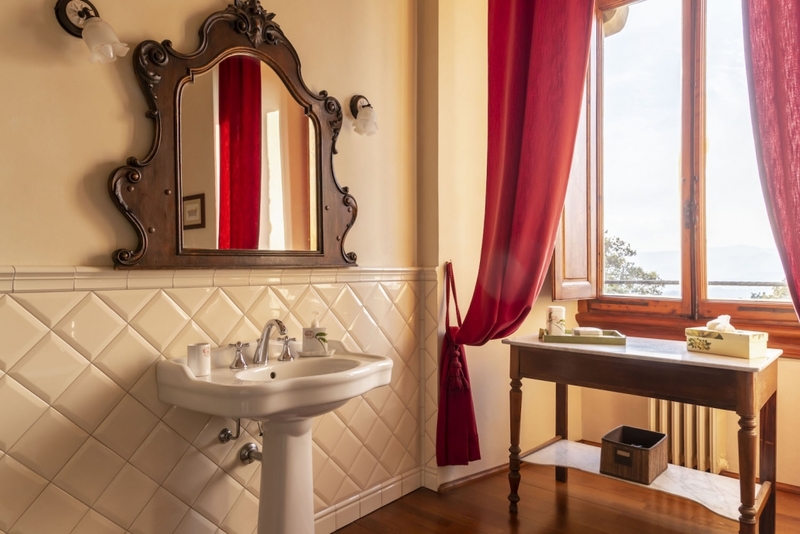 The perfect place to relax and spend quality time with friends and family. 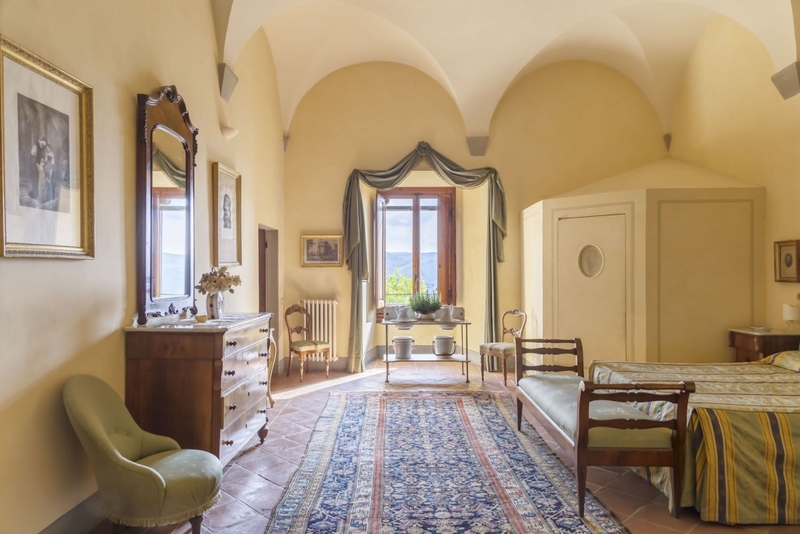 Finally, the apartments of the Castle are surrounded by a beautiful and well-kept Italian garden equipped in order to fully enjoy the time spent in the open air and including an original swimming pool (6x12m) partially built inside a lemon house. 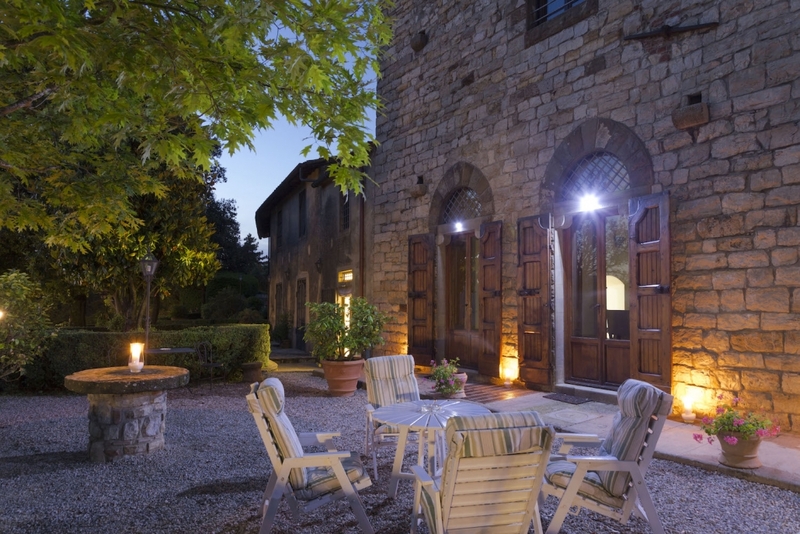 From the pool one can enjoy the view of the Tuscan hills away from the summer heat. 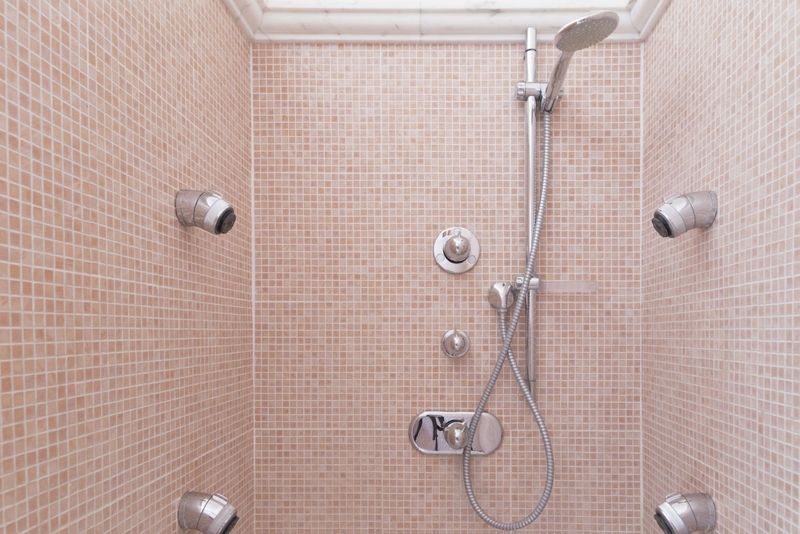 Guests who use the pool have the use of a changing room and a bathroom with shower.